In 1967, Marc Blanc and Patrick Fontaine were introduced to Daevid Allen after his departure from Soft machine. They both played in its Bananamoon band in Spain during summer '68 and in the south of France at the beginning of '69. They formed Ame son in June '69 with François Garrel on flute and Bernard Lavialle on guitar. 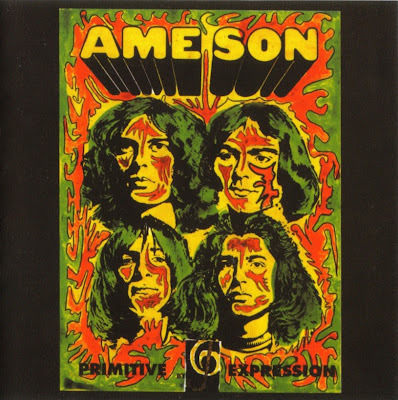 The "Catalyse" album has been released in 1970. Ame son played in all the greatest festivals like Amougies, Les halles, Biot, Le Bourget and had a lot of success from both the audience and critics. The music was strongly influenced by early Gong with long psychedelic jam- sessions leaded by flute and guitar. They split in June'71 for the first time. They start again with a different formation in 1973 and are still playing together from time to time.